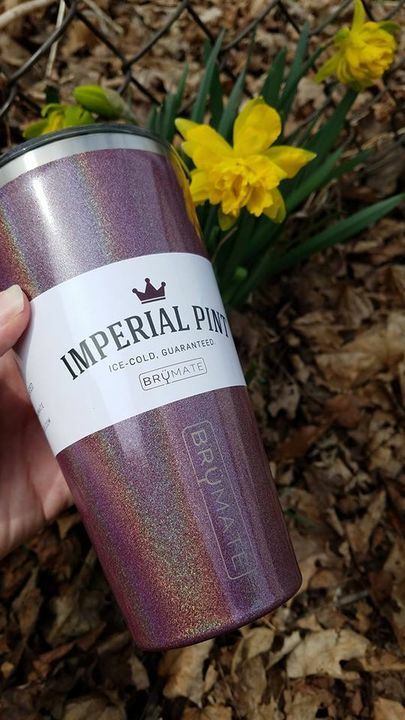 I love this Imperial Pint! 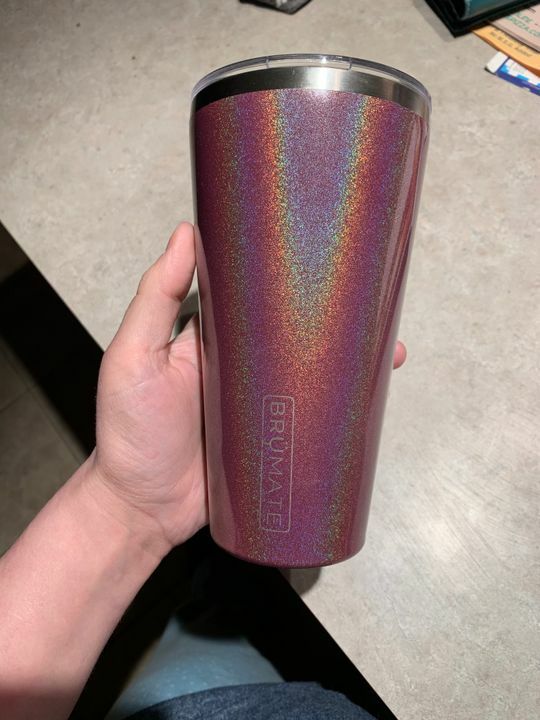 It’s SO versatile - I use it for coffee in the morning, cold water during the day, and wine at night! And it’s gorgeous! This is my first Imperial Pint and I am LOVING it! 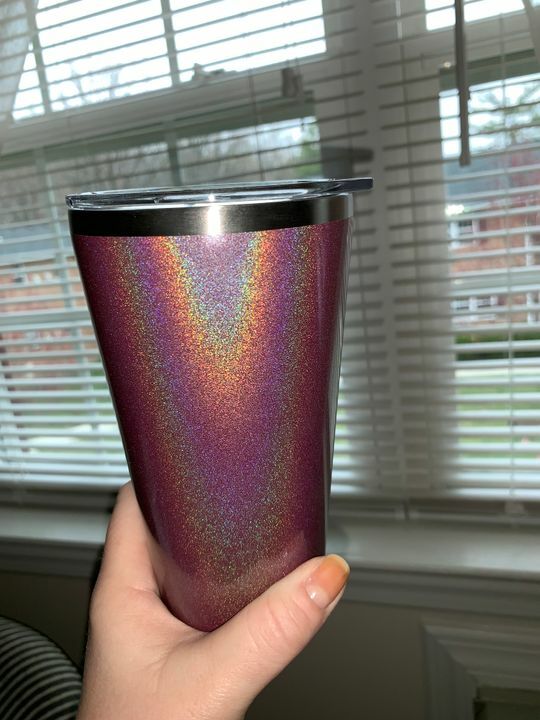 The glitter merlot is beautiful & the cup is just big enough! Excellent product! Way out performs what's stated. I've had ice last in this cup over 18 hours with the lid off!! Super pretty to boot! 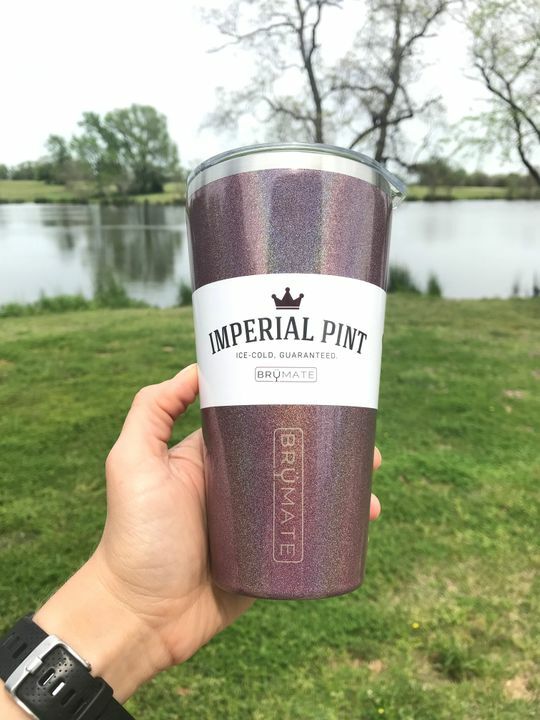 Great pint cup, beautiful and well made, keeps drinks cold for hours! 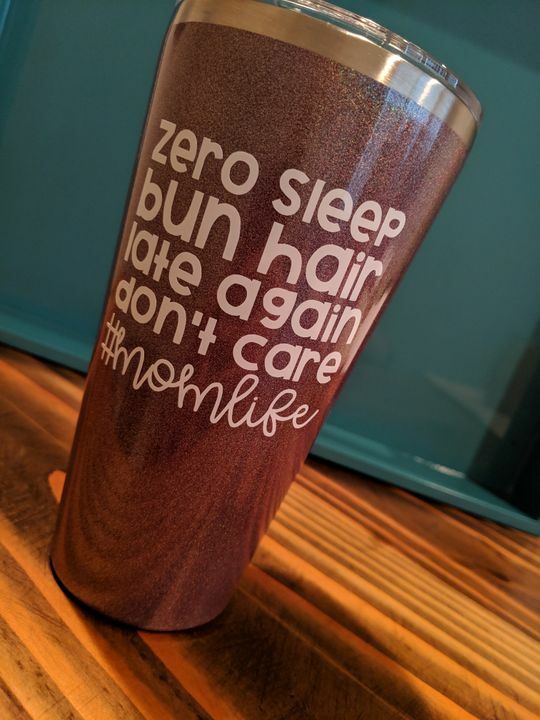 I’m going to order more as gifts!